We believe it is important for AASK foster families, adoptive families, and mentors to know they can have quick and convenient access to us. 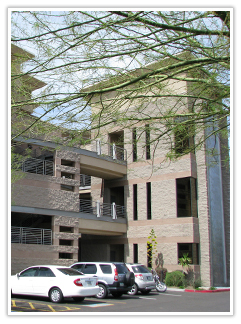 That’s why along with online, phone, and e-mail access, we have 3 locations across the Phoenix metropolitan area. 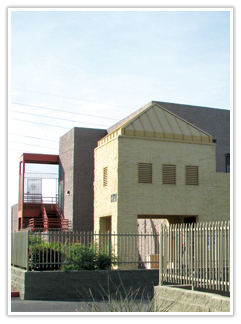 Our offices in central Phoenix, Peoria, and our newest location in Chandler offer access to AASK staff, training rooms, libraries, and other supportive resources. 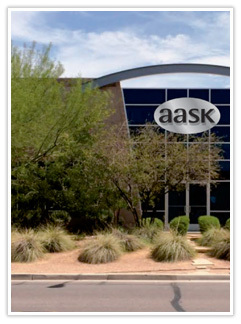 If you are interested in getting involved with AASK, please fill out the online Next Steps Form and an AASK representative will contact you shortly. If you have questions, or want to talk to us directly, click the "Live Chat" button above. Se habla español.